Seibertron.com Energon Pub Forums • Twincast / Podcast Episode #219 "Big Cat Convoy"
Twincast / Podcast Episode #219 "Big Cat Convoy"
The Seibertron.com Twincast / Podcast is gearing up for the latest waves of Siege and Masterpeice toys, and the highly anticipated IDW reboot. 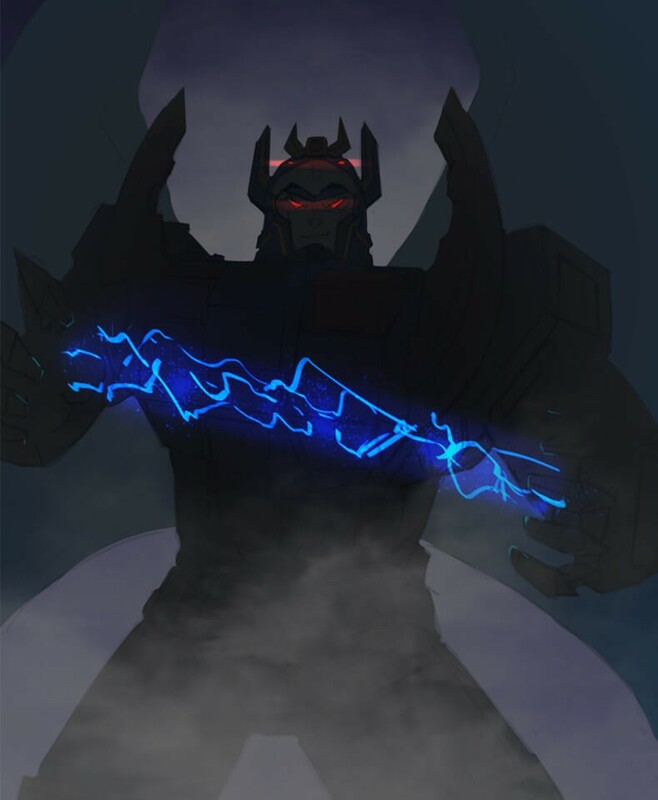 Your host ScottyP along with Megatronus, D-Maximal_Primal, and Jon3.0 discuss their in-hand thoughts of their hot-off-the-production-line acquisitions and in-depth reading of Transformers #1 and the "bold new era" Hasbro and IDW Publishing are building. Episode #219 "Big Cat Convoy" is available directly and in our RSS Feed, and should appear on iTunes, Google Play, and Stitcher Radio within 24 to 48 hours of when you see this news post. We kick off the show with Megatronus' in-hand impressions of Siege Voyager Soundwave, and soon to be in-hand impressions of Siege Voyager Starscream. 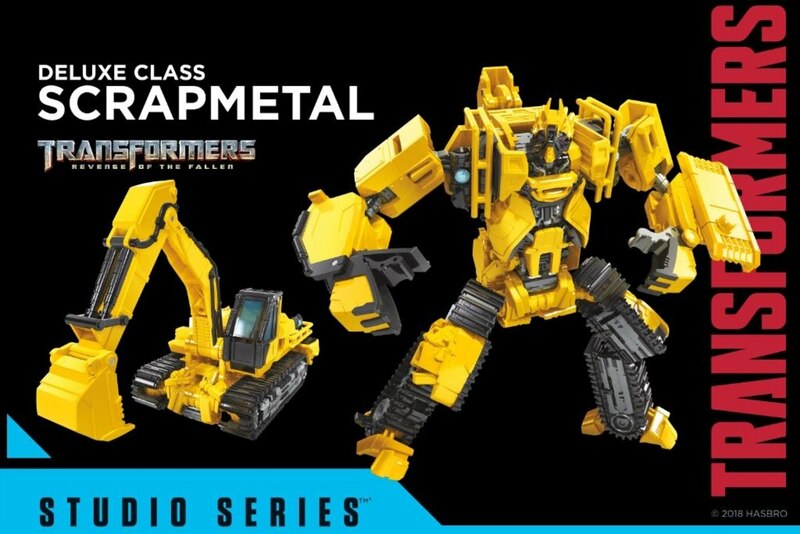 ScottyP similarly got his paws on the newly released Studio Series Wave 6 deluxes, including Shatter and the surprisingly delightful Scrapmetal... who will give you the clamps! When we spoke about the MP10 Atmos Safari Lebron collaboration on the last Twincast, we figured there'd be more oddball MP10 redecos, eventually. Well, we already have wind of 2 more Atmos collaborations: Tiger Camo Black & Yellow, which we have affectionately dubbed Big Cat Convoys. We get to reveals out of Australian Toy Fair, including Micromaster Sports Car & Off Road Patrols, and the Twincast-predicted Siege deluxe Barricade. While the Twincast crew debates whether this is the Barricade we deserve, it is certainly the Barricade we need. We talk about IDW's Transformers #1, reviewed here. *** SPOILER ALERT: Transformers #1 spoilers discussed from approximately 1:05-1:34 ***, so skip ahead just past that point in the audio if you're waiting for the trade! It's always tough to write #1s, but between the strong art and twin atmospheres of open discovery and claustrophobic chaos, Transformers #1 does a reasonable job of setting the scene on a new era. The Twincast hopes for great things, and more painfully accurate toy drawings. We answer illustrious one of News Crew member D-Maximus's questions: "Which Supreme Commander and Emperor of Destruction (of any faction or point in time) is your favorite outside of the standard Optimus Prime, Rodimus, Megatron, and Galvatron?" Mmm... destruction. Of course we close out this episode with a short round of Bragging Rights. |Got a question for the Twincast? Ask the Twincast. Re: Twincast / Podcast Episode #219 "Big Cat Convoy"
Scrapmetal is clearly the best of Wave 6. The constructicons have been outstanding with their releases so far. 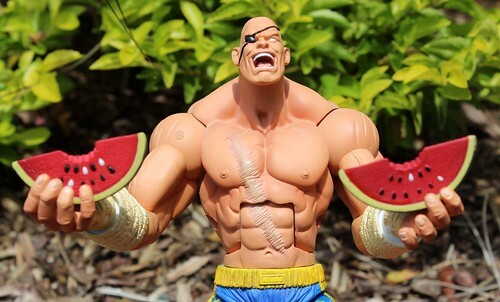 I do feel like his elbow joints are too soft. It's hard to pose him without them feeling like they're twisting too much.